Actual photographs of real fire trucks were used to create a digital image that looks like the real thing. This unit makes a real statement at any event or fund raiser. 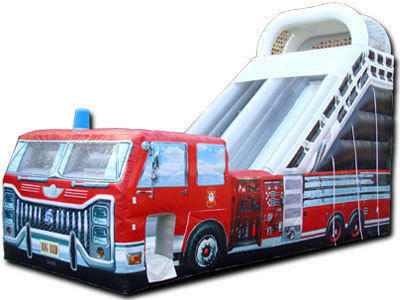 For all the kids young and old that are inspired by fireman and their trucks, this is a MUST.